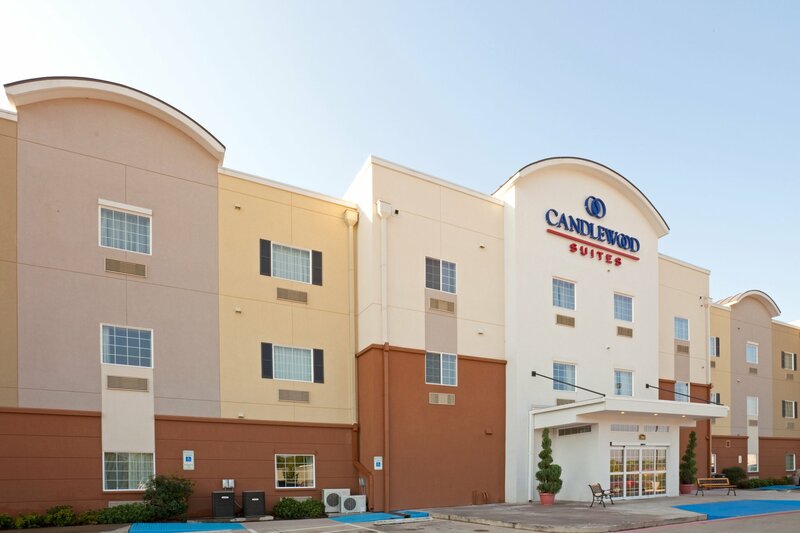 The hotel's convenient location off Loop 281 in Longview, TX places you within walking distance of the city's business, entertainment and dining districts. 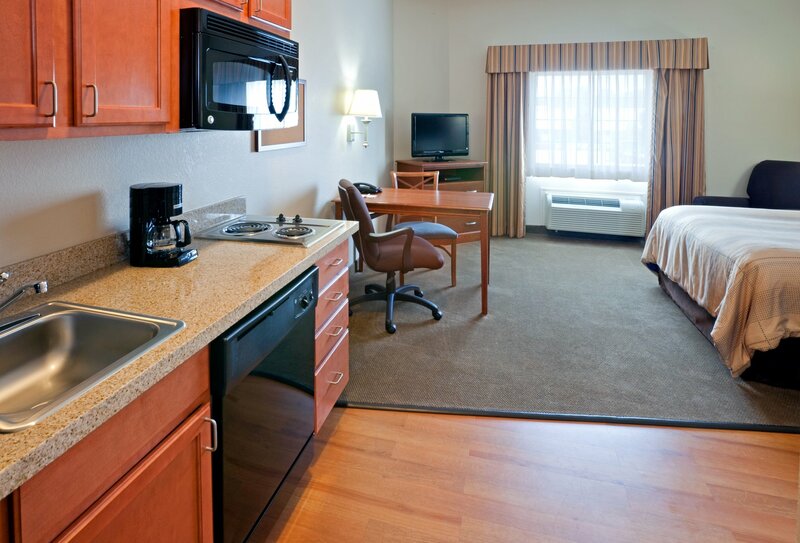 You can feel right at home when you check into the pet friendly Candlewood Suites® Longview hotel. 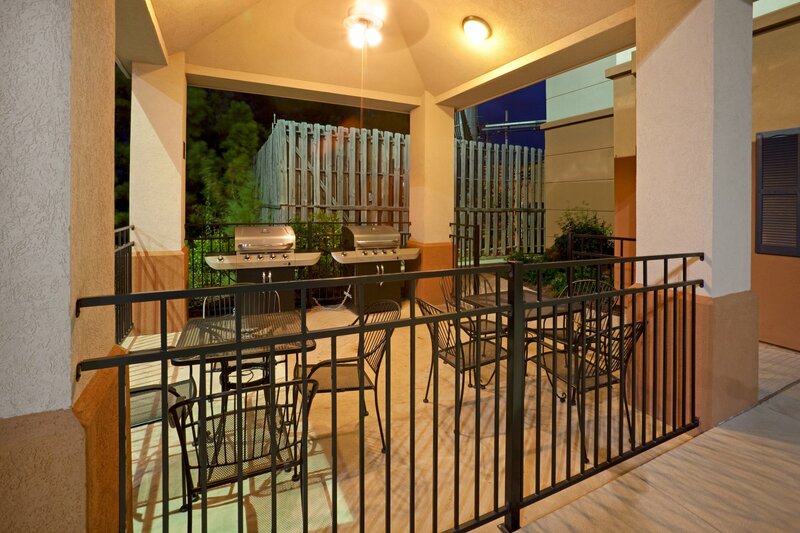 Enjoy a warm Texas welcome and thoughtful amenities. 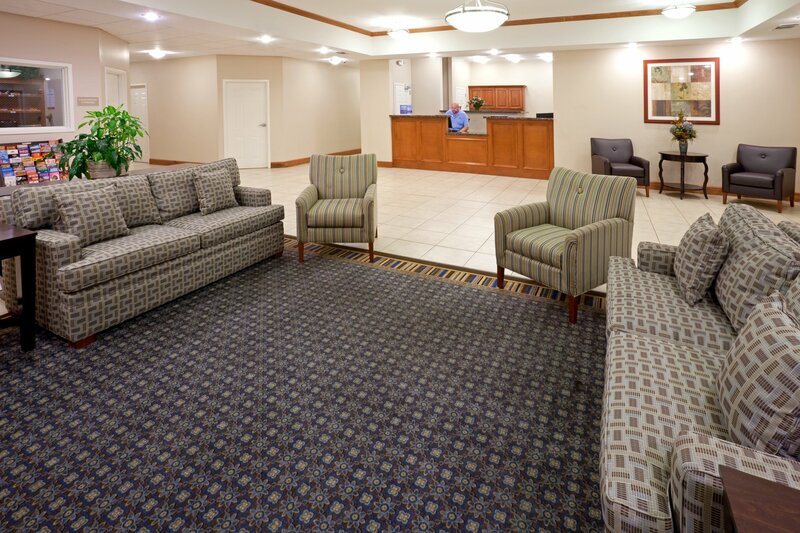 Corporate guests looking for extended stay hotels in Longview, Texas can rest easy knowing we offer free high-speed, wireless Internet access in every suite. 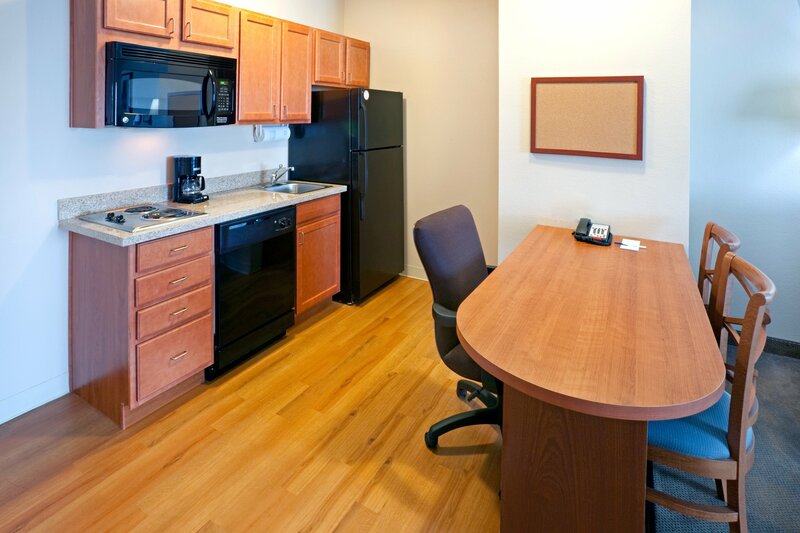 The apartment-style, studio design creates a spacious living area perfect for those relocating or extended stays. 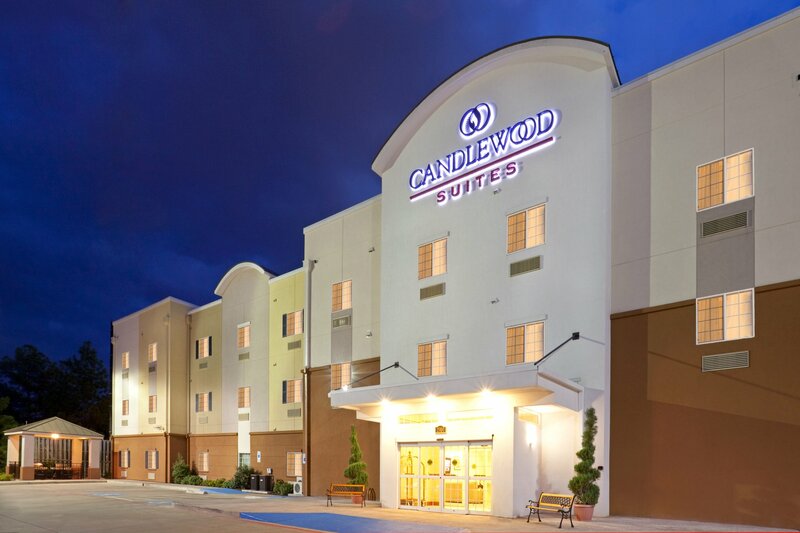 The hotel's location in Longview, Texas is close to area companies, including Eastman Chemical, Dana Corporation, Neiman Marcus, US Steel, Lonestar Steel, Halliburton and AT&T. 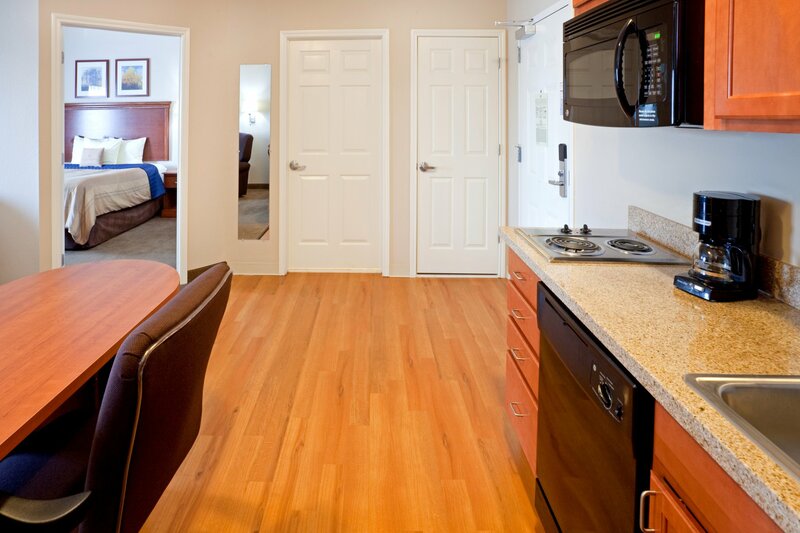 You can start your trip fishing at Lake O' the Pines or shopping at the Longview Towne Center and the Longview Mall. 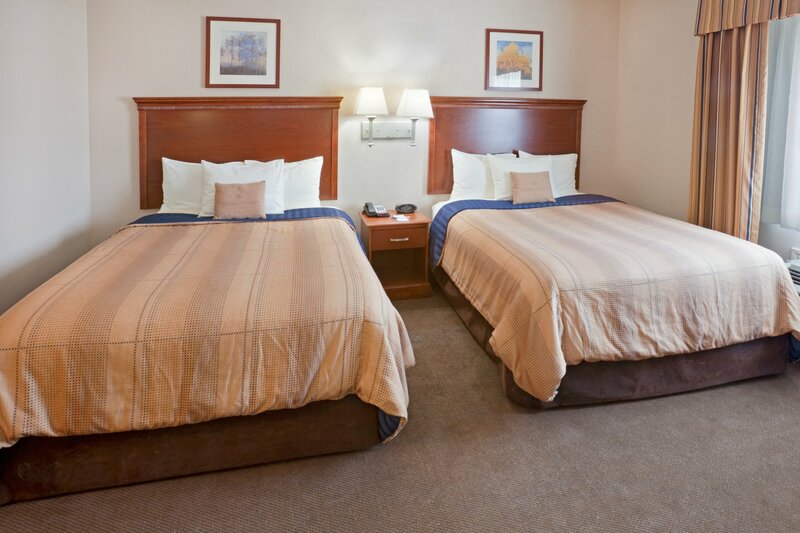 In Kilgore, TX, our hotel's guests can enjoy a race at the Lonestar Speedway and the Oil Museum. 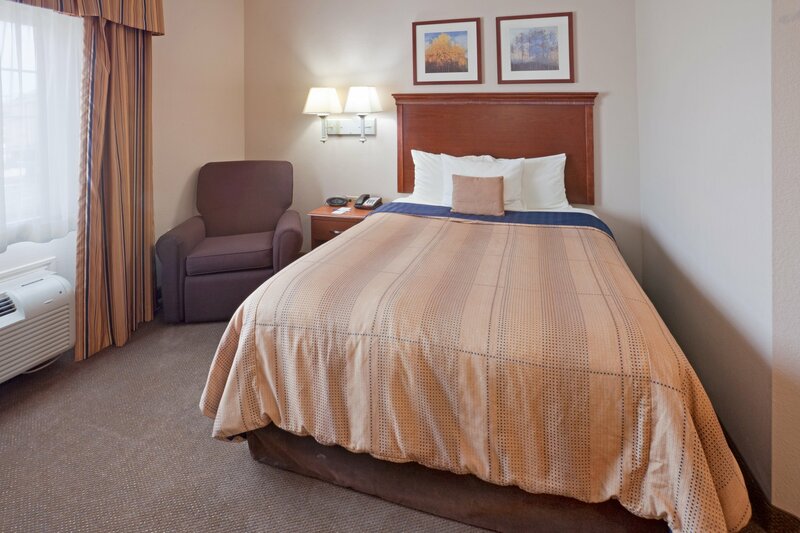 If you're here in the summer, join us for the Great Texas Balloon Race. 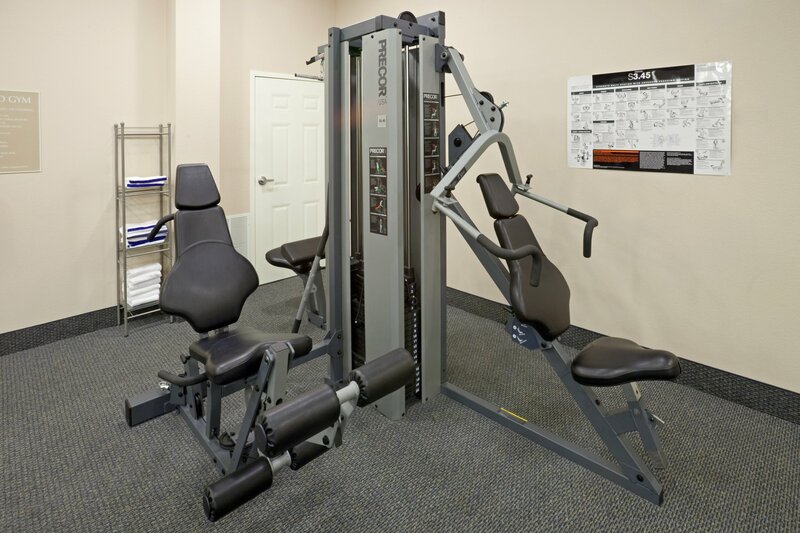 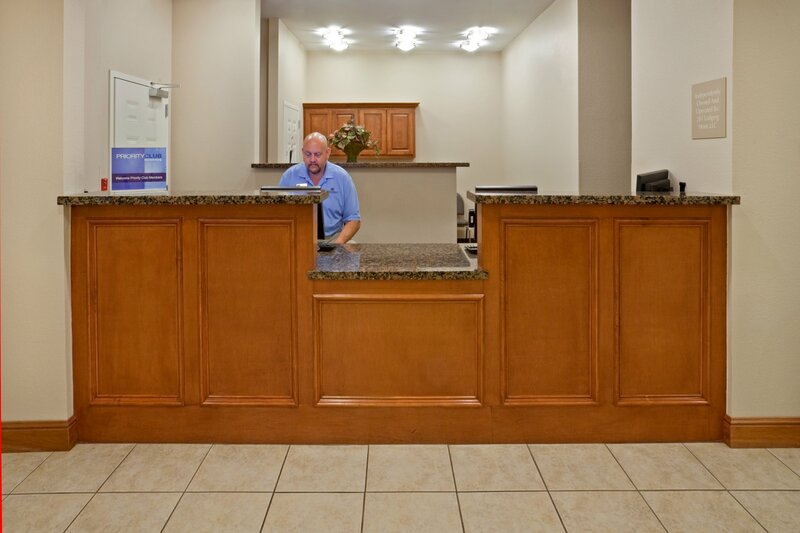 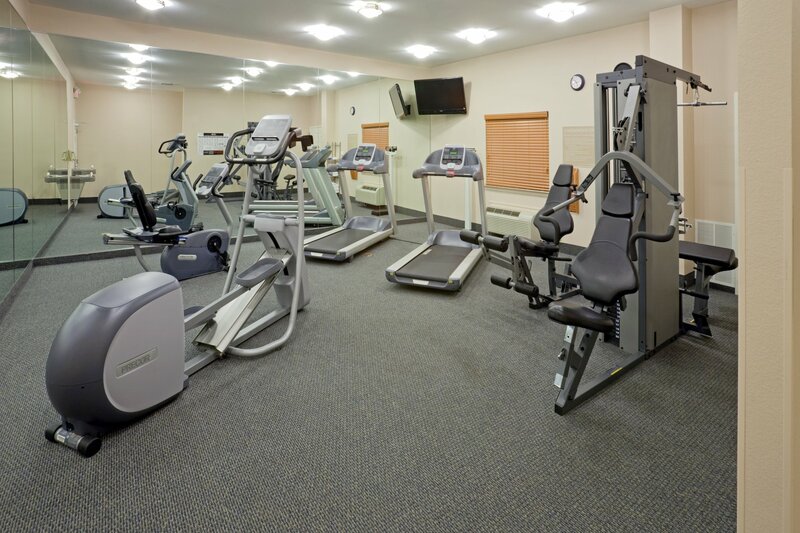 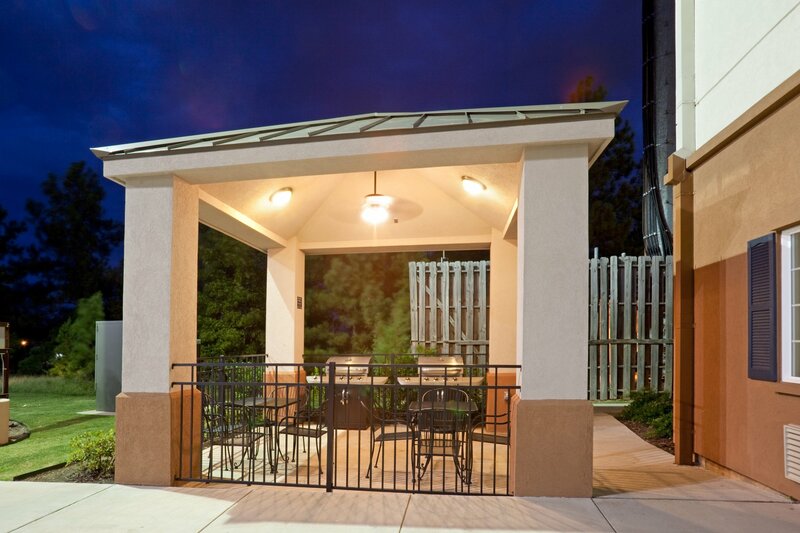 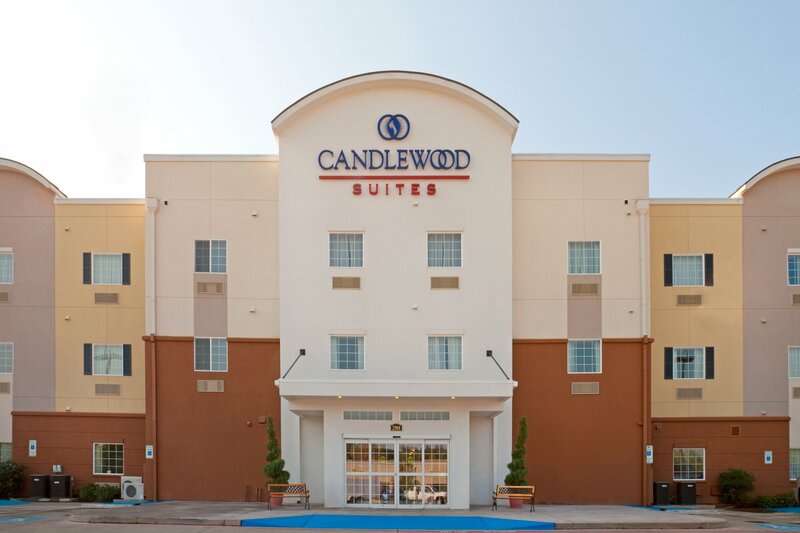 Our extended stay hotel's guests in Longview, Texas appreciate the array of amenities, including a Fitness Center and 24-hour Candlewood Cupboard store. 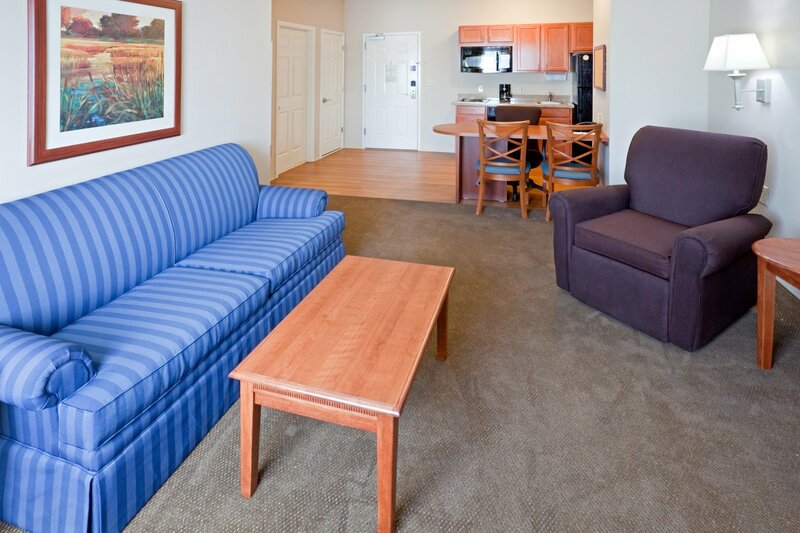 After a day exploring the area, you can borrow a movie from the extensive DVD library to enjoy in the suite. 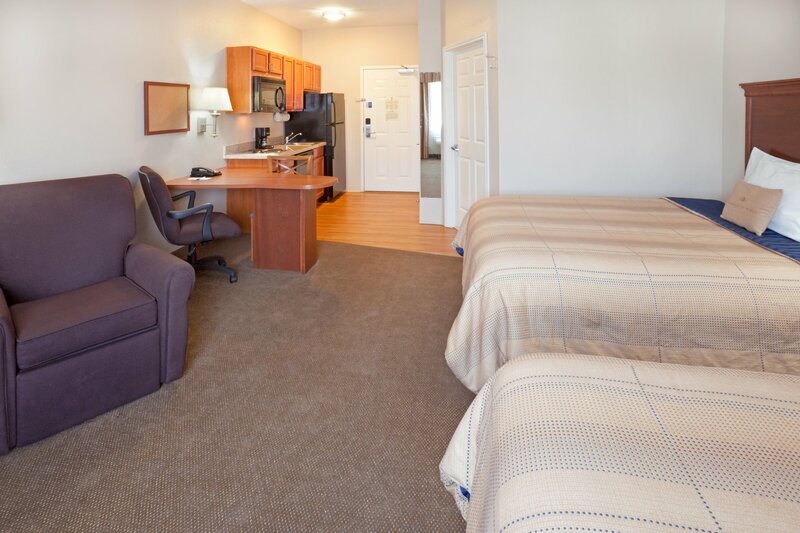 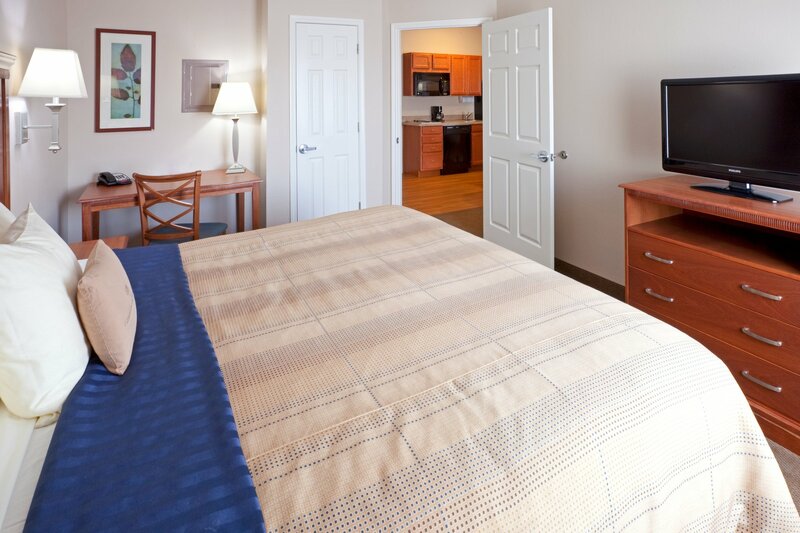 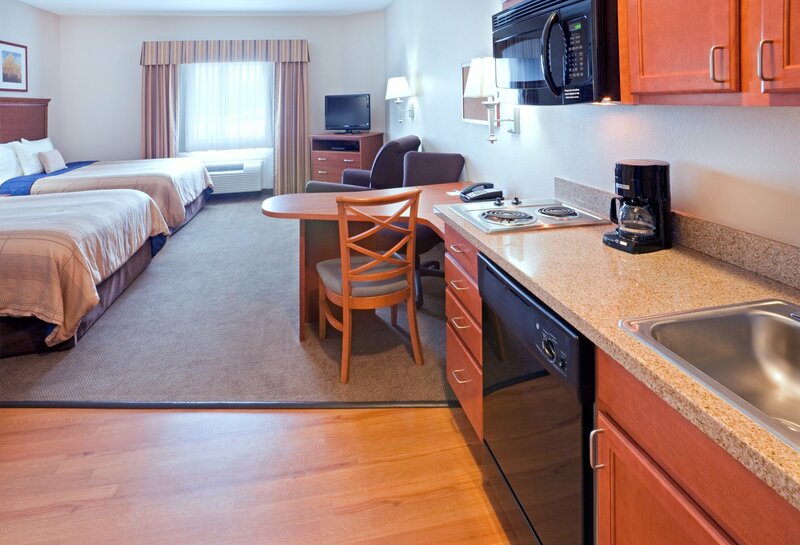 No matter what brings you to East Texas, our Longview hotel's suites offer the comforts of home . 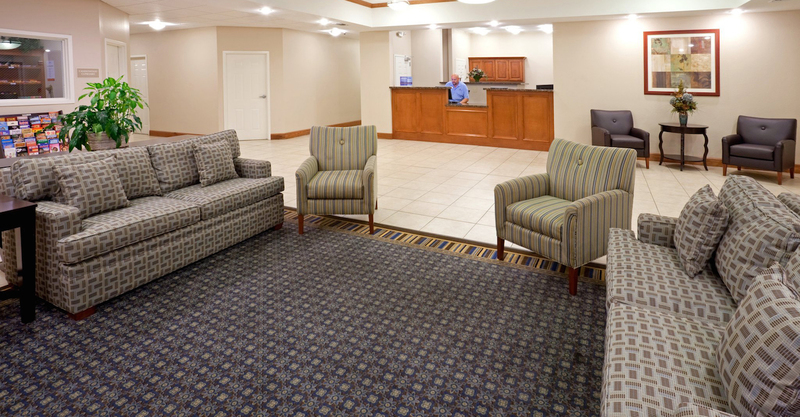 This Longview hotel's perks make your Texas trip more affordable because we have numerous complimentary amenities, including a self-service laundry facility, Fitness Center and a DVD lending library.